HOW TO BUY FROM Amazon JAPAN? 35 sake breweries, about 100 kinds of sake and over 2 hours of free drinking. And you can enjoy the slected food prepared by sake brewery for free as well. It is a drinking event for women. There are Japanese sake, premium, sparkling sake, plum sake, Japanese shochu, and so on. Don’t miss the event! A good chance to learn more about Sake, and make a better understanding of the traditional Japanese culture. If you are men, you can come with woman. Purchase pair ticket ¥6,000. 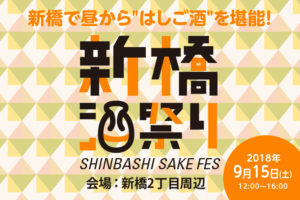 “The 11th Washu Fes in Nakameguro” will be held on November 3rd (Sat) and 4th (Sun). You can taste seasonally limited sake. Hiyaoroshi (Akiagari): It is sake brewed in early spring stored during summer. Around September, when the outside temperature and the temperature of the sake is about the same, the sake is released without being pasteurized the second time (hi-ire). 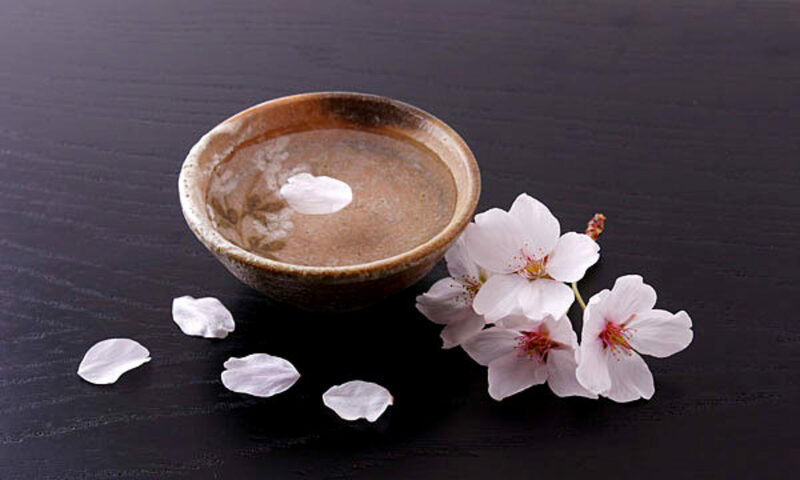 The main characteristic of this sake is a deep matured aroma. It is sold as a seasonal sake and is limited production only September and October. The event will be sold out pretty soon. You should hurry. 100 kinds of selected Japanese sake (including fruit liquor and fruit beer) directly from all over Japan breweries. All you can drink! Shinbashi sake crawling event. This event is Shinbashi sake crawling event! In the event you can meet more than 100 kinds of alcoholic drink (Sake, Umeshu, Fruit liquor) that are difficult to find in Tokyo and from various parts of Japan. You will surely find your favorite one. At this event, you can taste food that is perfect for alcoholic drinks from restaurants in Shinbashi area. You can drink your favorite sake and marriage of each restaurants’ taste. Food will be from ¥300 – ¥500. The reception starts at 11:30. Please receive handouts (tasting cup · participation card · map · leaflet etc) at the reception KURAND SAKE MARKET Shinbashi. Then eat and drink at event participating restaurant freely. Food is cash bar. Enter your email address to follow ichibansake and receive notifications of new posts by email.